The 3rd Birthday Sony PSP Game tested and guaranteed to work! 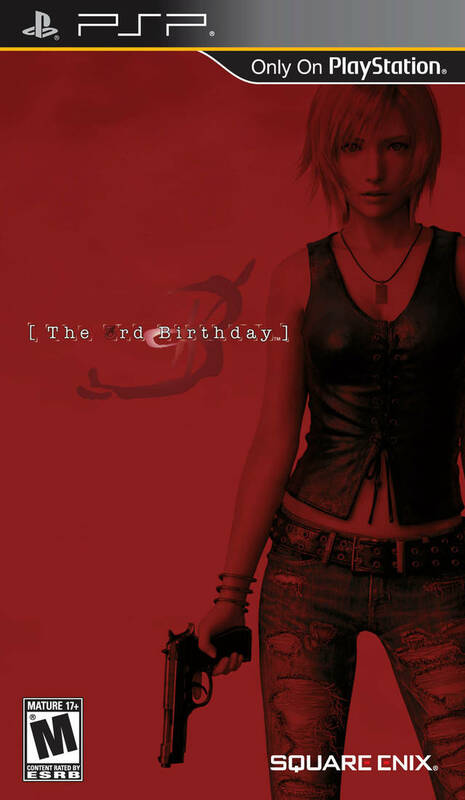 The 3rd Birthday is the Resident Evil 4 of the Parasite Eve franchise. It's action/RPG style is a dramatic shift from the series' survival horror roots. 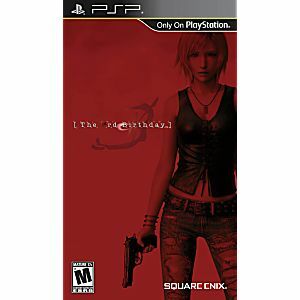 Thankfully for everyone, also just like RE4, 3rd Birthday happens to be extremely good. Eve has the ability to hop into any team member on the battlefield, which does add quite a bit of strategy to the already action filled gameplay. This along with a deep leveling system and many weapons to upgrade adds a lot of replay value. One of the best titles the PSP has to offer.